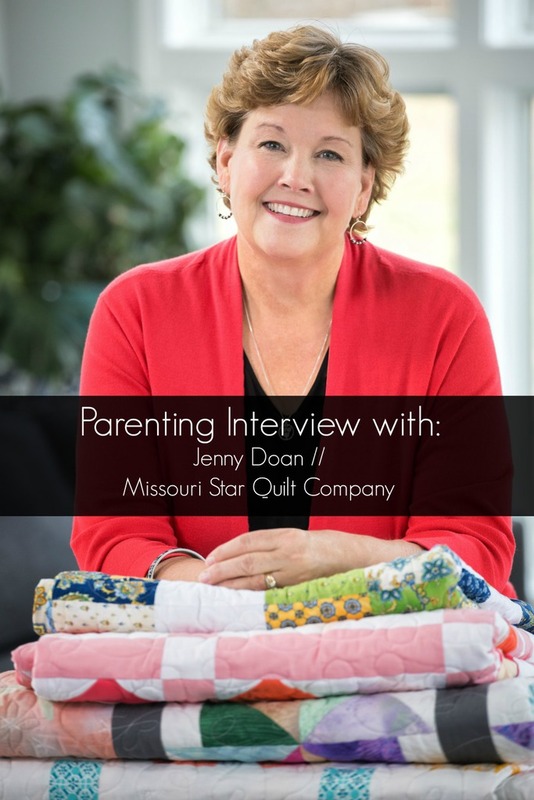 Jenny Doan is the face of the Missouri Star Quilt Company, and champion of having fun with your family, even when money is tight. When my dad told me that he and my bonus mom Stephanie were headed to Hamilton Missouri to visit the “quilting mecca”, I was intrigued! 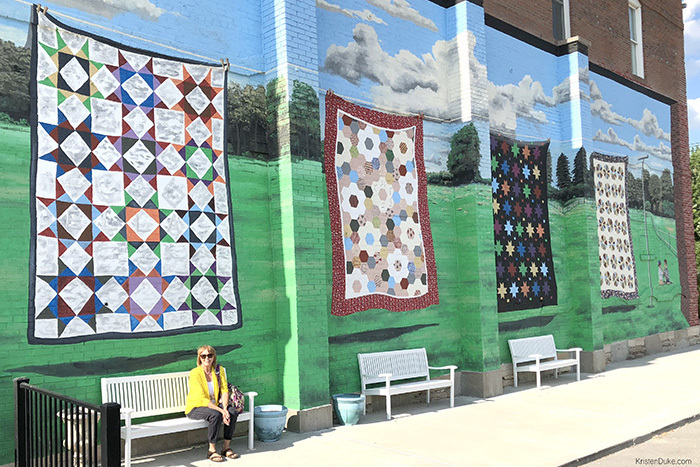 Stephanie is a huge fan of making quilts, and had dreamed of visiting the Missouri Star Quilt Company for years. 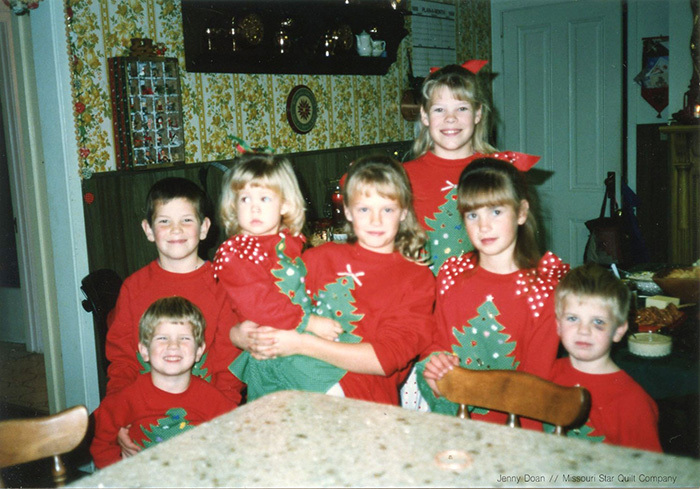 My dad knew I would love the story of Jenny Doan, and how she moved their family from California to small town Missouri for a change of scenery and pace in raising their 7 children, and then became a YouTube sensation, and it’s true, my interest became piqued! After reading all about her, I was so delighted when Jenny agreed to do an interview with me for this podcast: Beyond Good Intentions. If you’ve missed other interviews, I encourage you to check that link in the show notes or look through other episodes. If you are new to the podcast, let me recommend a few of the more popular episodes: The two most downloaded are #24 with Hank Smith and #20 with Amy from Beautifully Broken Journey. They were generous in sharing their episode with their social media following, and that has helped to shoot them to the top of the list! A few personal favorites are my dad in #6, and my grandma talking about growing up during the great depression in #12–she’s 94 and has so much wisdom! If you are new to this podcast, I truly believe there is something for everyone in each episode. I encourage you to scroll through the other titles, but also read the summaries, as choosing to sum up a life in just a few words for a title has proven to be VERY challenging for me! 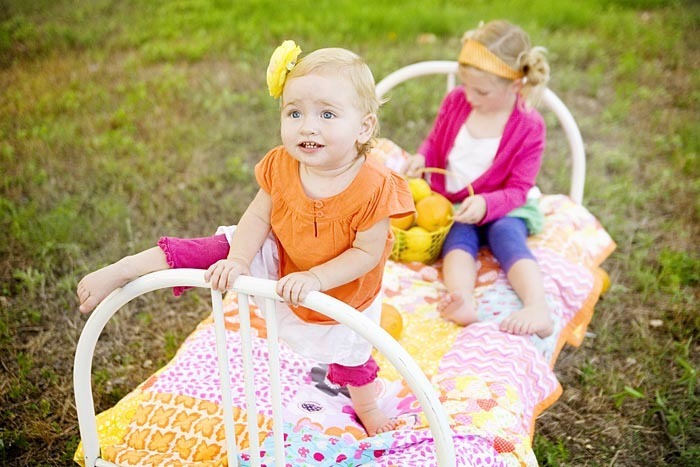 I found Jenny and I had similarities in different creative realms, as she spoke about the intimidation of putting fabrics together for a quilt, and then ultimately built a business from that. I shared my intimidation with learning how to shoot on manual settings with my camera, and now I teach the simplicity with my book, Say NO to Auto, a “short and sweet” beginner photography book. I also love this picture of Stephanie in Hamilton in front of a gorgeous mall mural of quilts!